When it comes to the best over-all experience with HVAC installations, repairs, maintenance and services, trust Bloomfield Cooling, Heating and Electric, Inc. If your home in Montclair, NJ has a significantly older furnace, you could save on fuel costs by installing a new energy efficient model which can help save up to 97% AFUE (Annual Fuel Utilization Efficiency). Modern units have advanced heating technology and they basically pay for themselves in the amount of energy you are able to save. 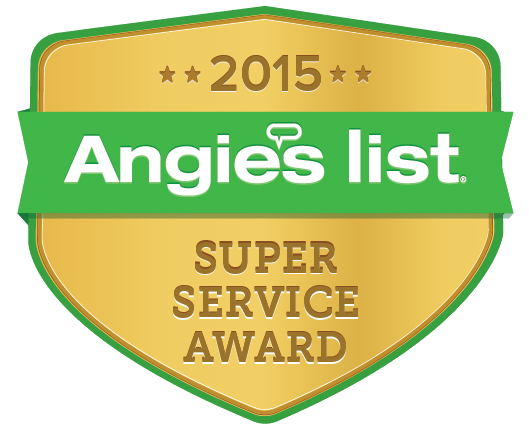 We are a top rated company and we service residents in Montclair, NJ and the surrounding area. Our technicians are knowledgeable and dependable – they are ready to assist with all of your heating and air conditioning needs with 24 hour emergency service as needed. Our services include: gas heating systems, steam boilers, programmable thermostats and hot water boilers. We offer Carrier units, Crown Boilers and Mitsubishi Ductless Heating Systems as well as many other brands. 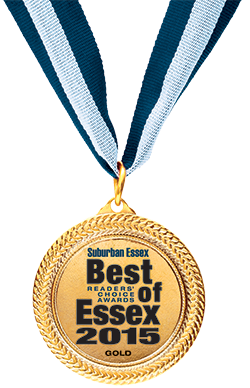 Our company has received multiple customer service awards from Angie’s List and was named Best HVAC company by Suburban Essex Magazine’s Best of Essex Readers’ Choice Awards in 2014 and 2015. We are family owned since 1991 and we are licensed and insured to perform all phases of furnace, boiler and heating repairs and maintenance in New Jersey. We are committed to 100% customer satisfaction and we go the extra mile to ensure that our customers are completely happy with our services. We offer a heating tune-up special to residents in Montclair, NJ and we warranty that you will not get caught in the cold of winter. The cost is only $89.99 for the tune-up special (reg. $149). 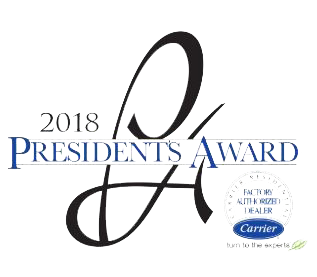 It pays to have your equipment serviced on a regular basis to lengthen the life of your HVAC equipment and keep it in optimum working condition which will help maintain more efficient operation of the unit and will help keep your utility bill down as well as reduce the need for major repairs and expenses in the future. We invite you to give us call today – and see why we have such great reviews on Google. It is important to trust a qualified and dependable company who will be there when you need them. We also offer maintenance plans for your existing equipment which will guarantee your peace of mind.